Gone are the days when companies only used to launch their 2nd and 3rd tier products in India. Now, every company releases their top-of-the-line products in the country as they know that the Indian consumers have a great appetite for the best that the tech world has to offer. In fact, companies like Apple, OnePlus, and Google now make sure that their products are released on the same day in India as other regions. 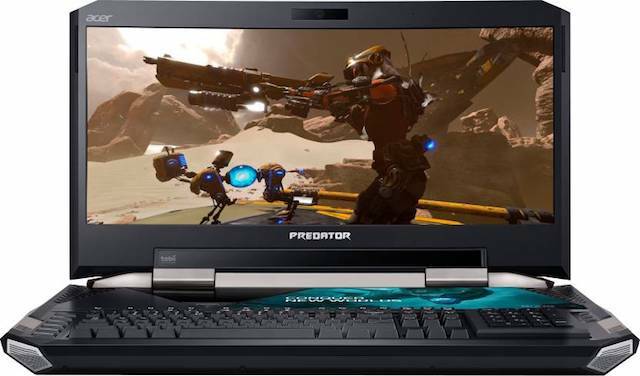 Keeping up with the new norm, Acer has announced the launch of its costliest laptop, the Acer Predator 21 X, in India. Before we get into the details of the launch, let’s get the specs out of the way. The Acer Predator 21 X is nothing short of a behemoth and calling it a laptop is a gross understatement. The machine has a big 21-inch widescreen display and weighs almost 8.5 kilos. Yes, you are not carrying this one in a backpack. Instead, Acer ships the laptop with its own carrying case, which is more of a trunk of sorts. The laptop has more than enough power to handle anything that you throw at it, as it is powered by a Core-i7 7th generation processor and dual GTX-1080 GPU in SLI. All this power produces a lot of heat which is handled by five built-in system fans along with nine cooling pipes. 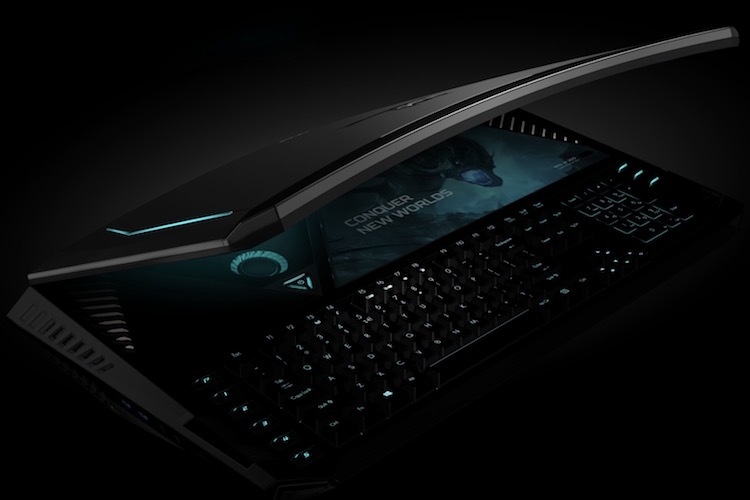 The huge size and width of the laptop also allowed Acer to include a full-size mechanical keyboard with a reversible number pad which can turn into a trackpad. Acer clearly wanted to pack every feature it could think of and the company did just that. It’s evident that Acer wanted to make a statement when it was building this laptop and it certainly has. The Acer Predator 21 X is available for pre-order right now on Flipkart for a whopping Rs. 6,99,999. Yes, let that sink in. 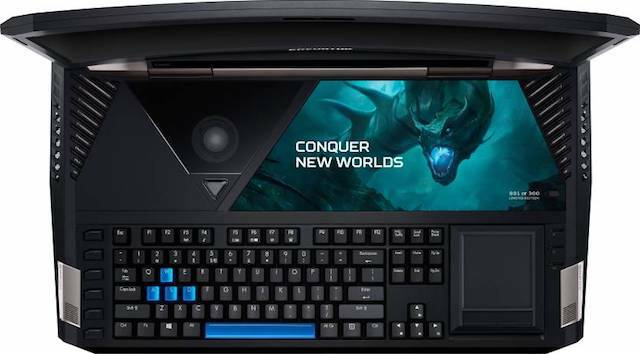 In the US, the Acer Predator 21 X launched at $8,999 which roughly translates to Rs. 5,77,000. This means that Indian customers have to pay more than a lakh as a premium to get their hands on this laptop. That said, this laptop is clearly not meant for people who are price conscious. If you do decide to buy this laptop, make sure you are among the first 300 buyers, as the first 300 laptops will come with a limited edition series number on the panel. Do you think Acer will be able to sell such an exorbitantly priced laptop in India? Do share your thoughts in the comments section below.